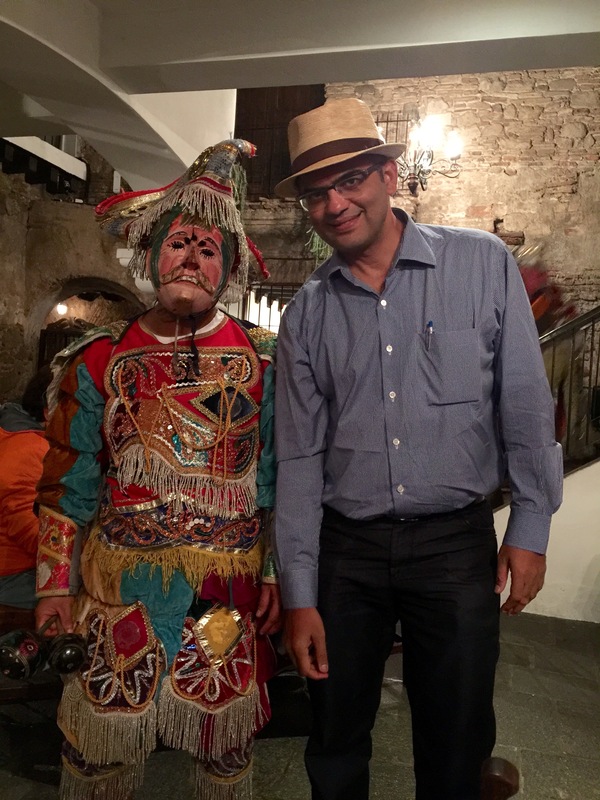 When one thinks of Guatemala – it is generally Tikal that comes to mind and Guatemala being the heart of the Mayan World. 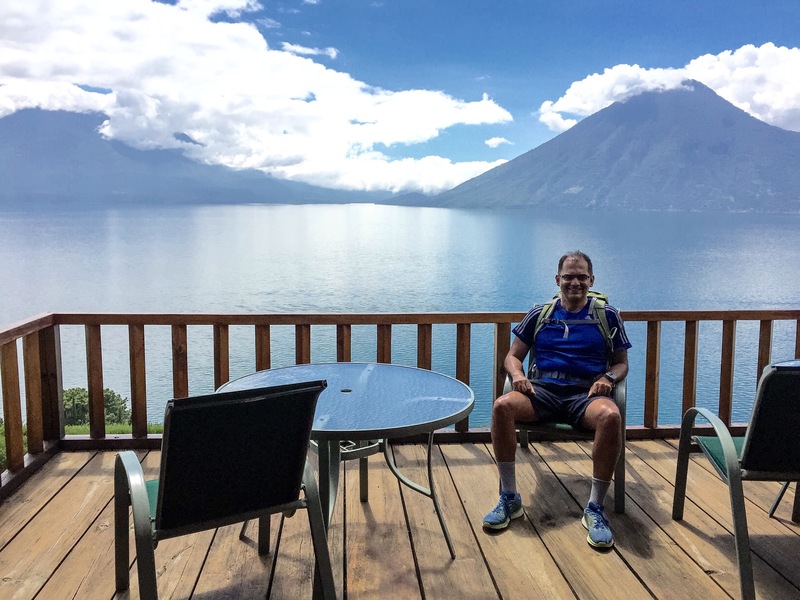 However, this country of 7 unique regions has a lot more to offer and I was fortunate to explore Adventure Guatemala whilst exploring Lake Atitlan – one of the most beautiful lakes in the world, surrounded by three impressive volcanoes – Toliman, Atitlan and San Pedro with charming Mayan Villages such as San Juan La Laguna and Santiago Atitlan. 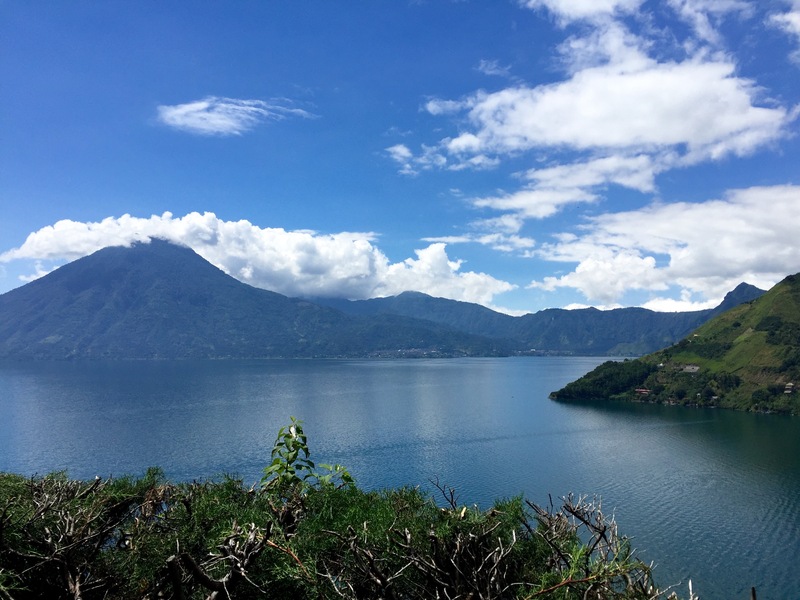 The drive from Antigua Guatemala to Panajachel, from where one can take a boat across Lake Atitlan to reach one of Guatemala’s most magical hotels – Casa del Mundo or the House of the World as literally translated takes around 2 hours, followed by a 20 minutes boat ride to the Jaibalito Village. 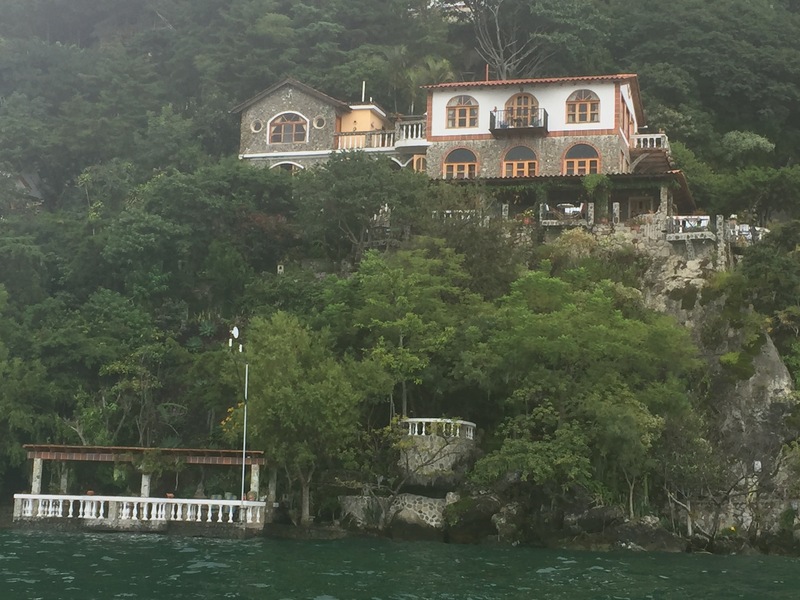 This amazing 17 bedroom property is perched on a cliff and is truly a hidden treasure of Lake Atitlan – a home away from home. 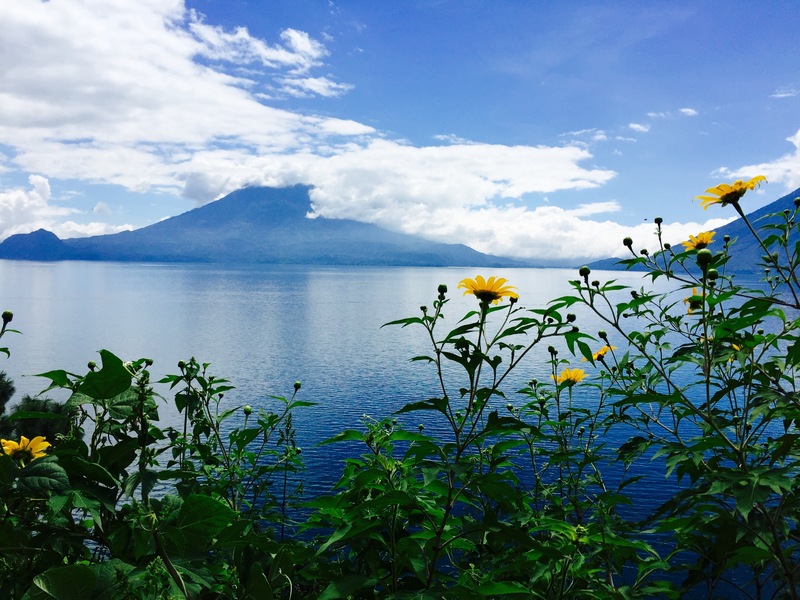 It is a great place to base yourself for a wide range of adventure activities – hiking, trekking, kayaking, cycling, to name a few and also visit the interesting towns nearby such as Chichicastenango – known for one of the largest markets in Central America, and is 90 minutes drive from Lake Atitlan. Te nango means place of and is a suffix attached to many town names and signifies what the town is known for (Chichicas means poison ivy). There is a place known as Quetzaltenango which incidentally is the second largest city after Guatemala City, translated as land of the Quetzal – the national bird of Guatemala, whose image is also on the flag and coat of arms. The Quetzal is also the national currency of Guatemala; 1 US Dollar can get you almost 8 Quetzales (GTQ). 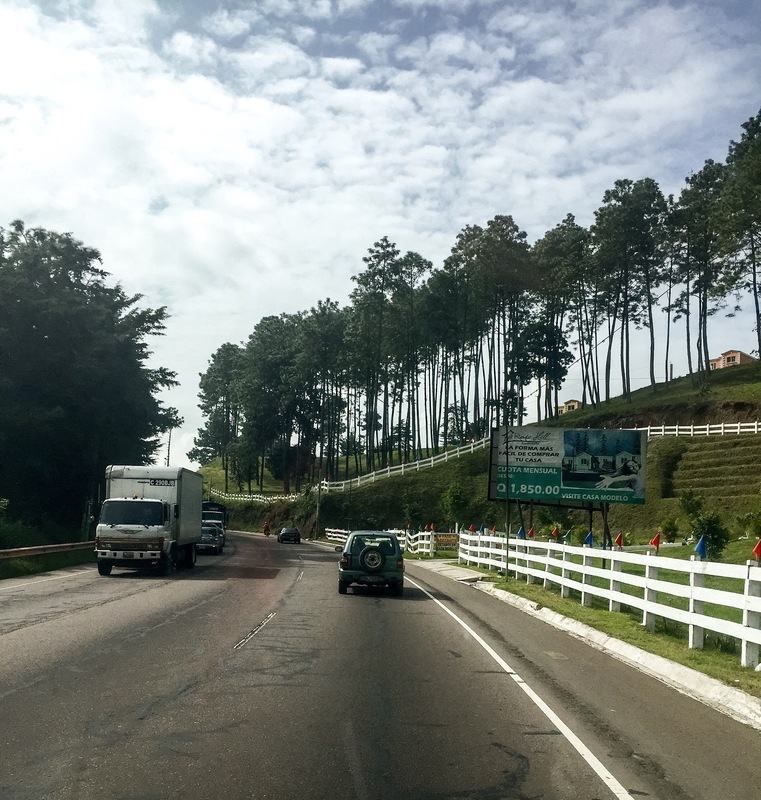 As my travel colleagues from the U.K. and the USA and I were on an adventure expedition in Guatemala, we left Antigua by road crossing Chimaltenango – land of shield which is called by locals as Toyotatenango or land of Toyota as every other car on the road in Chimaltenango is a Toyota truck. After a drive of around 75 minutes, we had a stop at Chichoy – for a shot of hot chocolate drink with rum, which is very popular in the Highlands, and also to try our hand in the local tortilla preparation with maize. 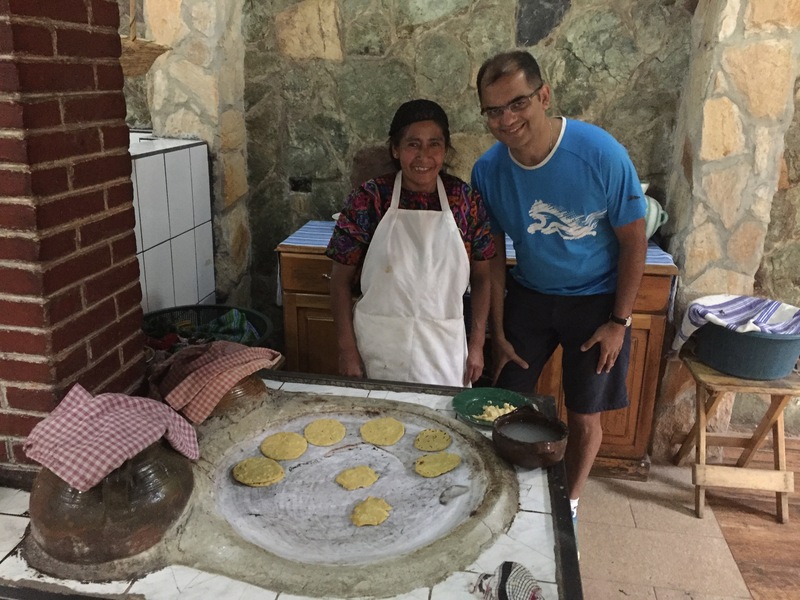 Preparing tortillas of the right shape is truly an art and is an experience that must be tried out when visiting Guatemala. 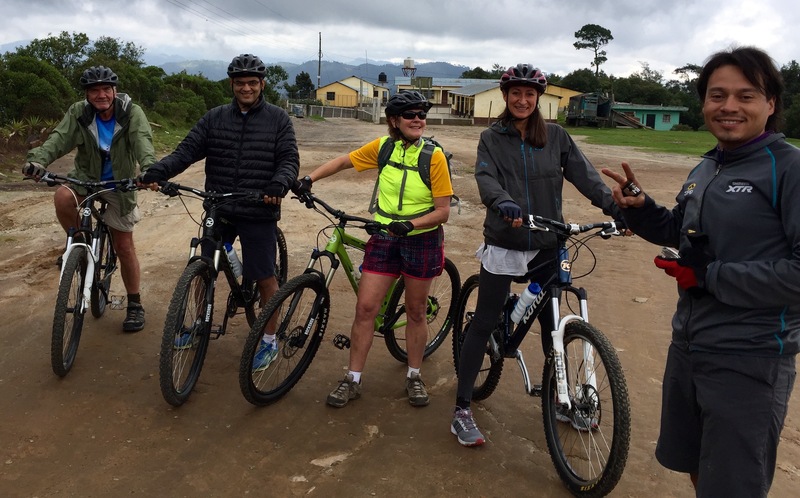 Within 15 minutes from Chichoy, we were at Ajpujil to start our 45 kilometers cross-country mountain biking from Las Trampas to Panajachel – a drop in altitude of some 2000 feet- as it was after all a cross-country mountain biking approach to Lake Atitlan. 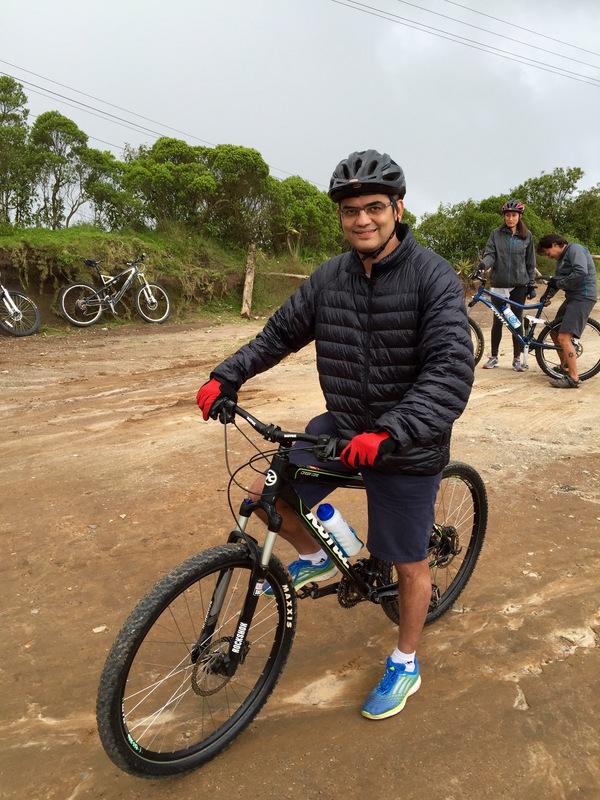 This was one of the most amazing bike rides that I have taken, starting with nice sunny weather, followed by strong winds and then with some rain to cool us down as we completed almost 35 kilometers of mountain biking. En route, we had some amazing vistas of the valley with some stunning views, as we arrived in a few hours in Panajachel to enjoy a picnic lunch, before making our way to Casa del Mundo in a speedboat. This place is simply awesome and is a must stay for 3 nights minimum- with an amazing authentic Guatemalan breakfast, family-styled dinners & lunches, and an opportunity to go on cliff-side hikes on any of the twelve surrounding Mayan villages, with spectacular vistas of Lake Atitlan and the volcanic mountains surrounding it. You can simply lie on one of the hammocks at Casa del Mundo, read a book and enjoy the chirping of a humming bird in the background. You can also swim in the lake or enjoy a dip in a hot tub with a view of the lake as the sun sets. You can ask for one of the stunning rooms overlooking the lake for less than US$100 per night, quite a steal – yes Guatemala is a very reasonably priced country, offering exceptionally good value, amazing cuisine and adventure activities and with warm & friendly people; you will always come back to explore more of this wonderful country with amazing diversity. 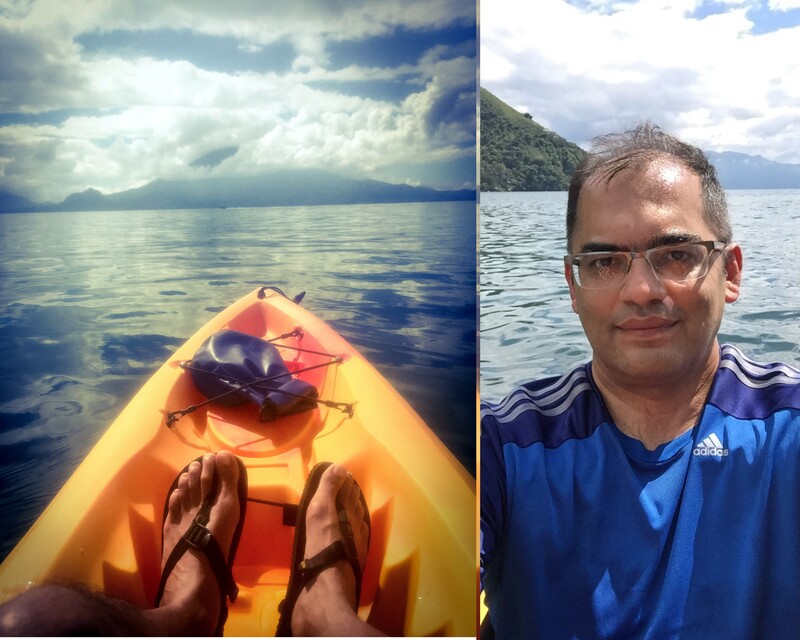 After a day of pedaling a bicycle, the following day was a day of paddling – going kayaking on lake Atitlan to Tzununa village nearby, lead by a local Mayan guide from the village, followed by a swim on the lake before a sumptuous late lunch, and finally to enjoy the amazing property on the edge of the cliff. 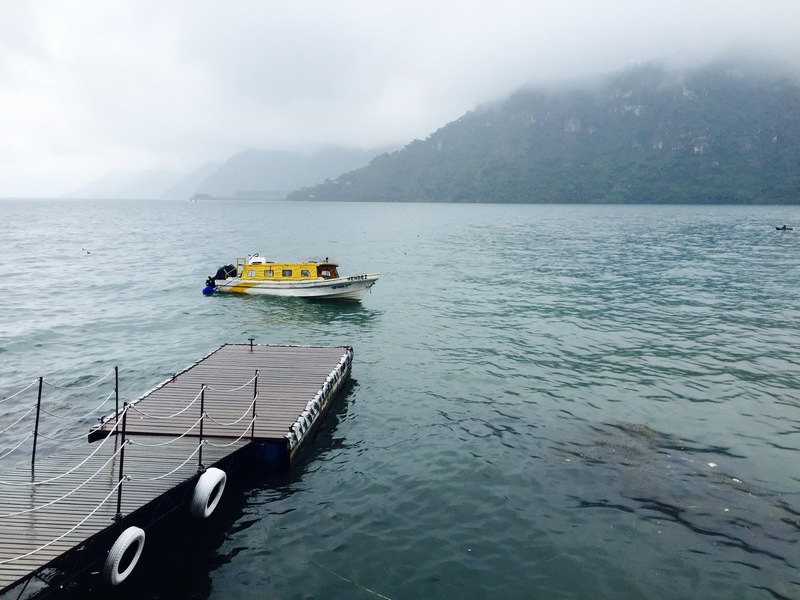 There are many things to do around Lake Atitlan, and those who want to explore something unusual can visit the Maximon (pagan) priest – the holy link to the Mayan gods of the underworld and the heavenly world. 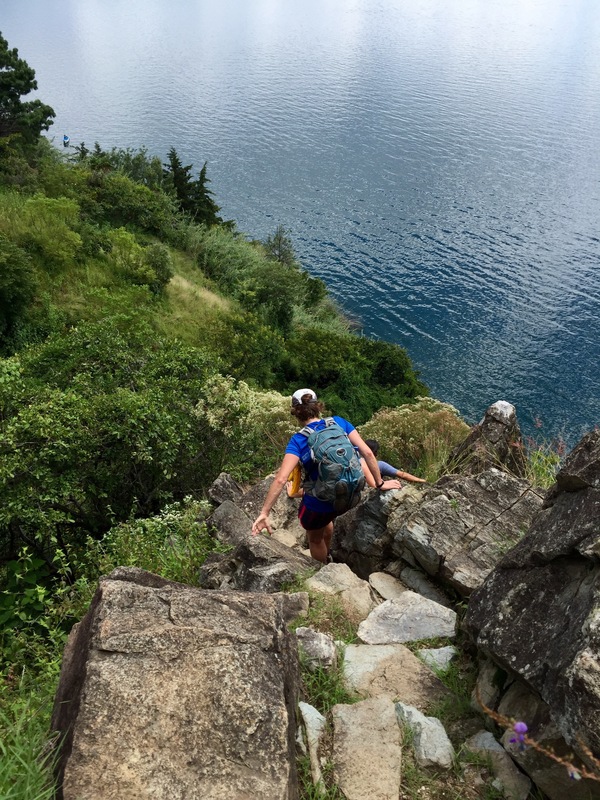 There are indeed many places to explore around Lake Atitlan – such as Panajachel – with its popular Calle Santander, offering regional handmade products, options of extreme sports in the area and visits to museums as well. 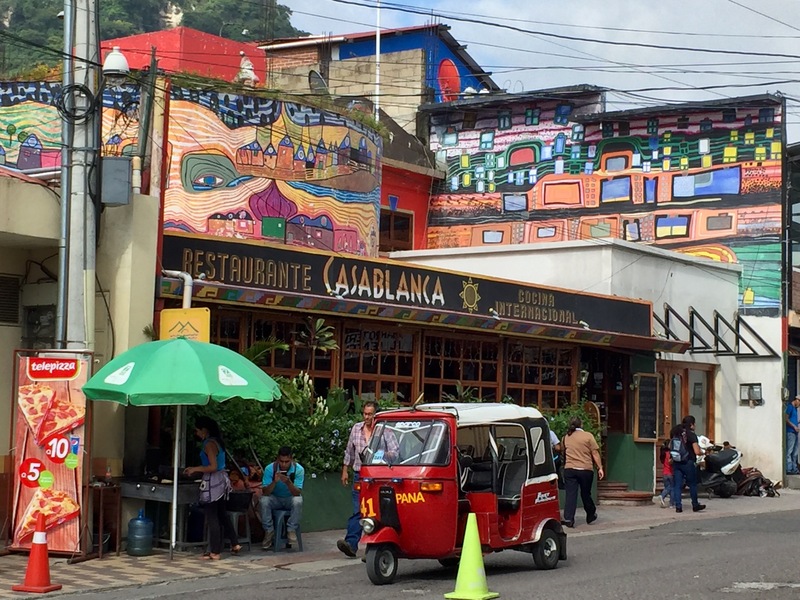 San Pedro La Laguna, which is located on the foothill of the San Pedro volcano, is a cosmopolitan town with museums, galleries and superb gastronomy as well as entertainment, nightlife -with many bars and restaurants in the area- and an opportunity to climb the San Pedro volcano. 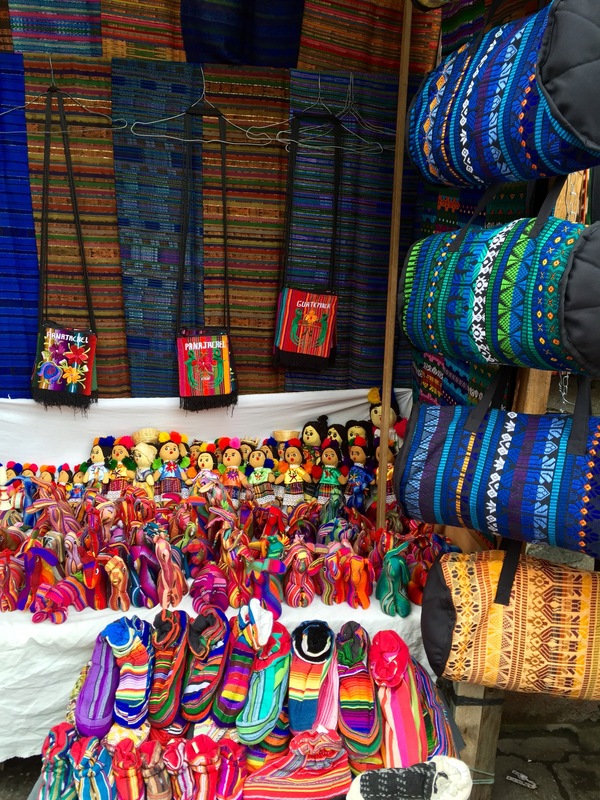 Solola is a lively city known for its markets on Tuesday’s and Friday’s. San Juan la Laguna – home of the Tz’utujil culture offers centuries-old textile manufacturing, natural medicine production sites and mural paintings mastered by artists from all over. 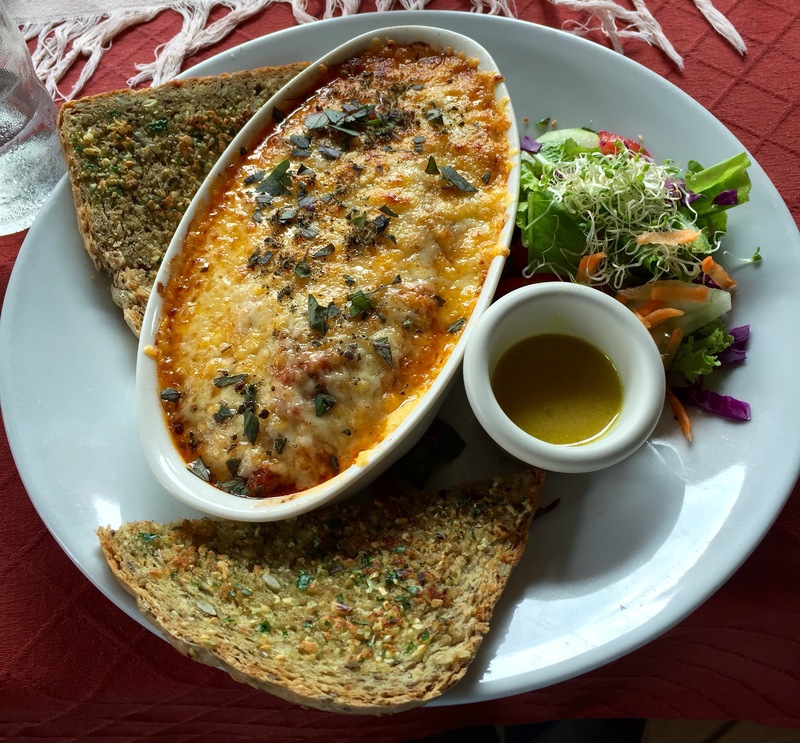 San Marco La Laguna – another town with small alleys offers relaxation, meditation, yoga and massages, natural and Mayan medicines and has a large number of vegetarian restaurants. 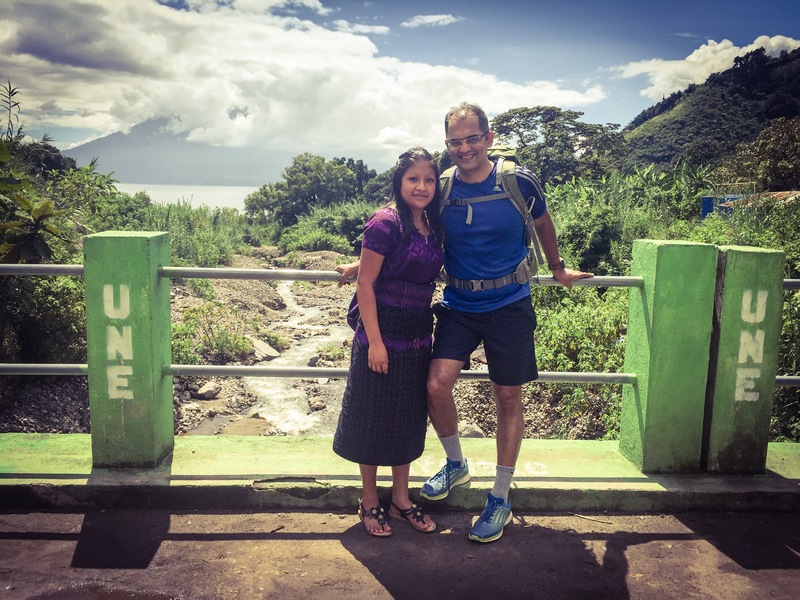 Santiago Atitlan is home of the Tz’utujil culture, where Mayan ceremonial sites are located and you will find Maximon – the infamous pagan priest. 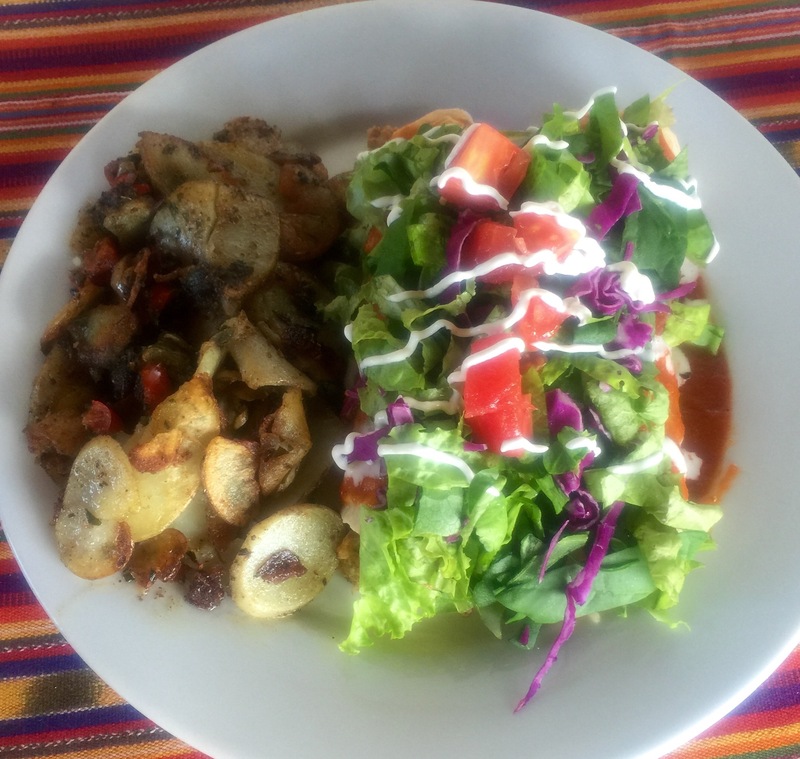 If time is not a constraint, you can drive north from Lake Atitlan to Coban where you can do lots of adventure activities like rafting, tubing, visiting caves, being besides the agricultural hinterland for coffee, tea and coco chocolate (xocolatl). Semuc Champey on the other hand, 6 hours drive from Guatemala City, is known for its natural pools and dense tropical jungle. With gorgeous turquoise water pools, it has a 300 meter limestone bridge and is often described as the most beautiful place in Guatemala, with six turquoise infinity pools over the Cahabón River. 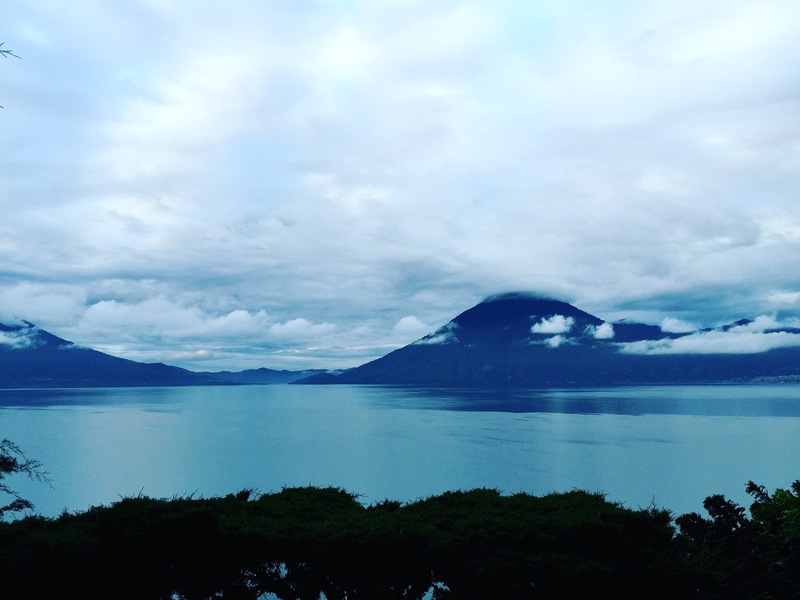 Whenever you are next in the U.S. or wish to explore Central America, Guatemala is the place to visit – land of the Mayan world and Mayan culture, land of Eternal Spring, land of 33 volcanoes, some of the most colorful markets, delicious cuisine, much adventure, beautiful colonial architecture, superb biodiversity with stunning landscapes (a bird watchers’ paradise!) the friendliest people always with a smile – truly a destination waiting to be explored.